Have u tried learning android development but have failed? Jumping from course to course and tutorial to tutorial and every time you end up feeling frustrated and overwhelmed? You always end up getting stuck and don't know what to learn next or do next? 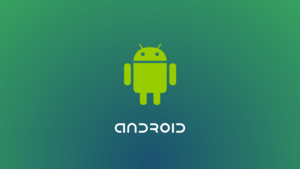 Welcome to the course created just for you: for you the aspiring android developer, for you the newbie android developer, for the entry level, mid-level or senior level Android developers. 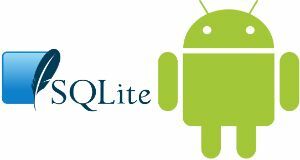 Know how to get over $2000 of world-class content for learning android development for FREE!! Legally!!! I'm Mubarak Awal, a Software engineer, a teaching fellow and a lifelong learner. I started out in tech as a kid when i used to open up any gadget that came my way. Growing up, i realized i was and still passionate about sharing whatever knowledge i acquire. These two interest led me to become a software engineer where i've built apps that are used directly by libraries and schools in the US to source funding from the US government. Aside from building web and mobile apps, I also work with Codetrain, a software training company where I've helped trained over 10,000 people in person and help over 220 students become professional software developers. I mentor over 100 students at every point in time and help these students become experienced and great software developers. I'm a lifelong learner and i like to take complex information, digest it and make it simple for newbies and beginners to easily grasp what ever i teach. Aside from programming, learning, teaching and mentoring, I also enjoy music, traveling and dancing kizomba. Join me in any of my courses and let's learn something new and worth your time today.